NetEase Games, the online games division of Chinese technology giant NetEase, has acquired a minority stake in Quantic Dream, according to an announcement today. The news broke via a Variety-exclusive video that sees Chloe, a character from Quantic’s Detroit: Become Human, outlining some details of the deal. 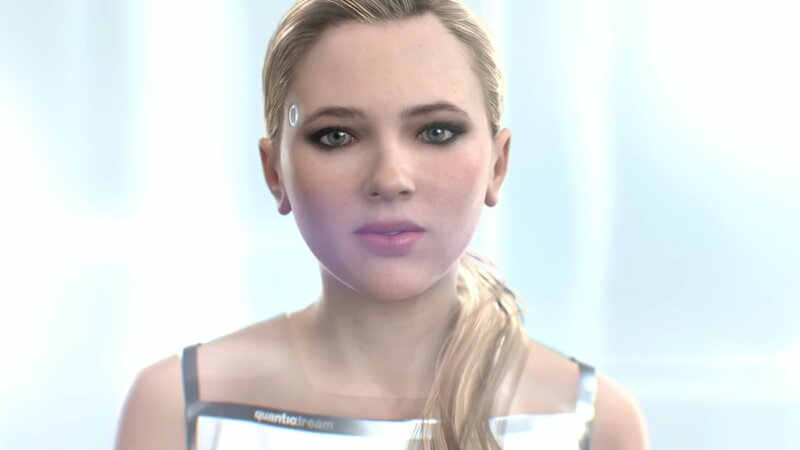 “This strategic alliance will allow Quantic Dream to continue to develop its vision, experiment with new ideas, and explore new horizons while remaining an independent studio,” Chloe said. NetEase’s investment in Quantic Dream is something of a surprise considering the former’s proclivity for online and mobile games. NetEase also own and operates the Shanghai Dragons of the Overwatch League. Considering that Quantic has made its name on single-player, story-driven games, it should be interesting to see how well these two disparate philosophies will mesh going forward. If nothing else, the deal means that Quantic is no longer going to develop exclusively for Sony platforms. The NetEase deal comes after Quantic suffered numerous allegations of fostering an unhealthy workplace environment from a handful of French journalists early last year. In the interview with Variety, de Fondaumière once again refuted the claims. “We don’t pretend to be a ‘perfect’ company – no company is. But we do work hard and will continue to do so, every day, to offer our team an enjoyable work environment, good compensation – in particular paying overtime when extra work is necessary at the end of a project – and inspiring projects to work on,” he said. With this investment, NetEase appears to be taking an interest in more than just online multiplayer games. Quantic’s stable of single-player games has appealed to NetEase in some way or another, despite the developer’s recent controversies. With shifting audience demands and the mobile market booming, it will be interesting to see what kind of fruit this unlikely pairing bares.